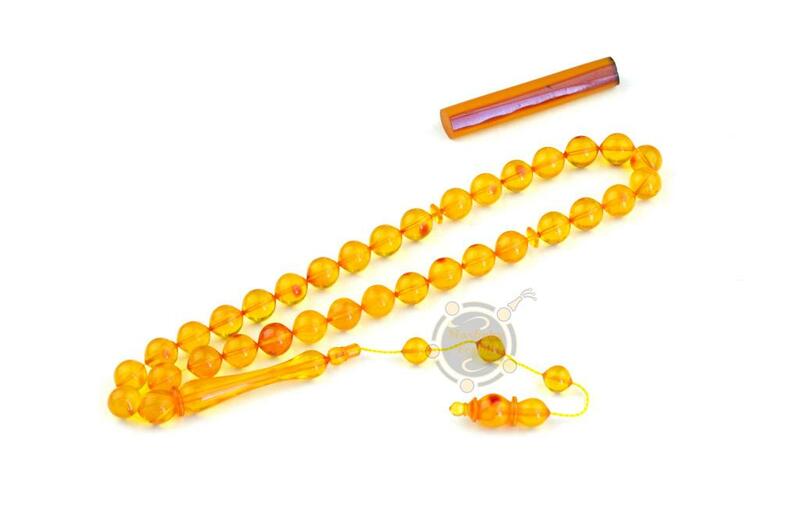 Category: Products, Amber, Amber Bakelite – Faturan. 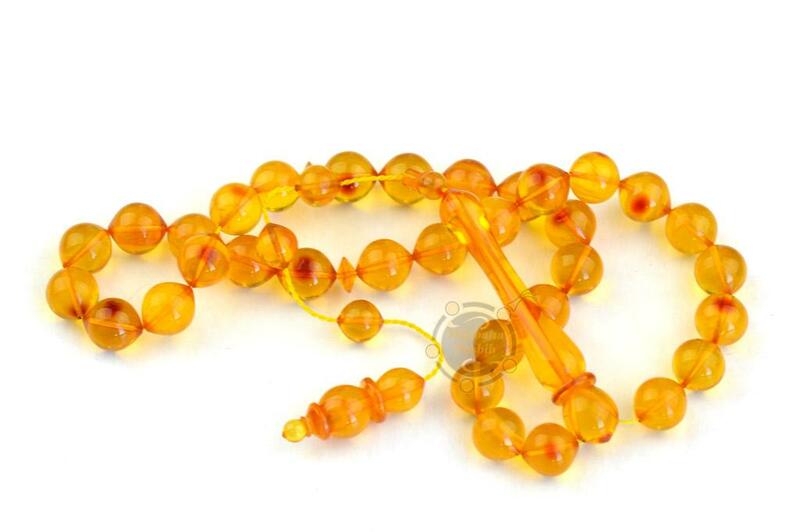 Tags: amber, amber bakelite, faturan, ottoman amber, prayer beads, tasbih, tesbih. 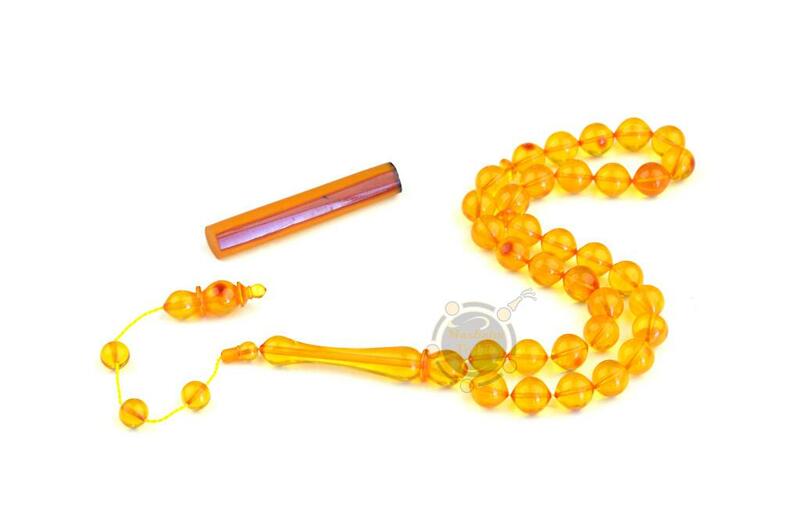 Artist Levent Bulbul Faturan Amber Bakelite 33 Beads Tesbih. The craftman who made this masterpiece of art is Levent BÜLBÜL. It is made of old faturan rod. There are leftover pieces of material, i will send along with tesbih. 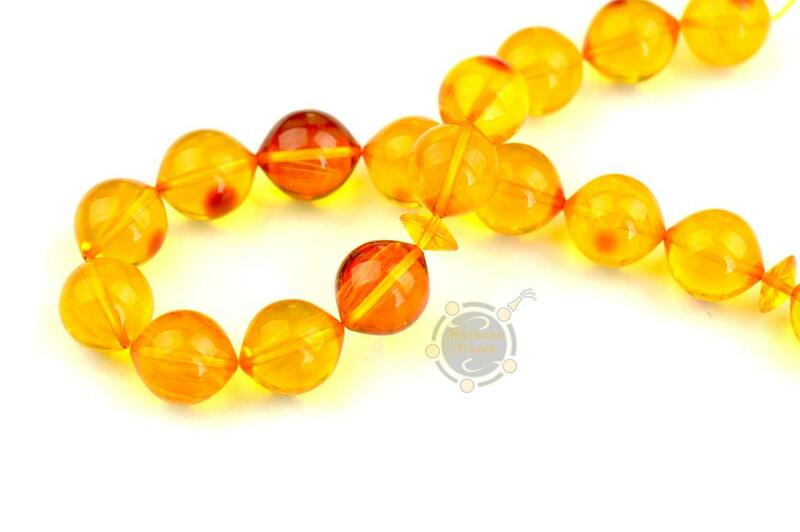 Beads have round shape with tips. 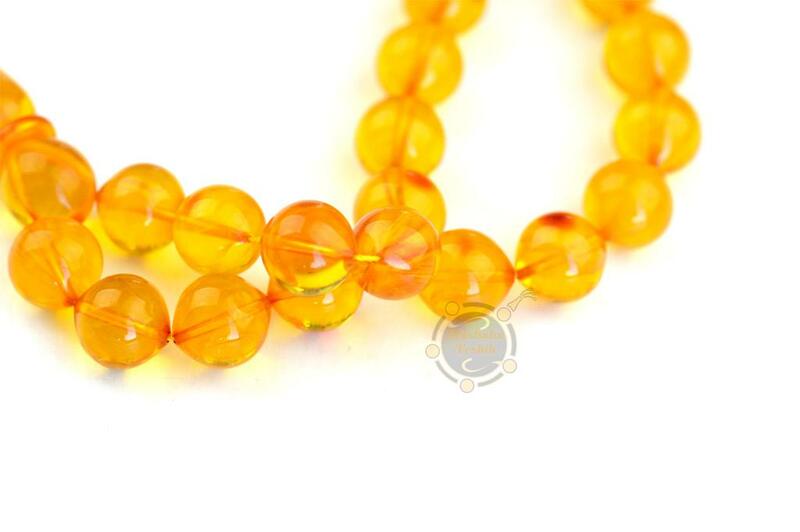 Beads measuring 8,5×9,5 mm. Material is transparent and slightly veined. Strung in classical Ottoman design.